I am sure the ever popular "The Phantom of The Opera" needs no further introduction. It reminds me of the English literature days back in high school. Now, we are so lucky to have the opportunity to enjoy the iconic musical concert "An Evening With The Phantom Of The Opera" in conjunction to the Phantom of The Opera's 30th anniversary on Broadway. It is a one-night only musical concert on 18 April, 8.30pm in Berjaya Times Square Hotel, KL. 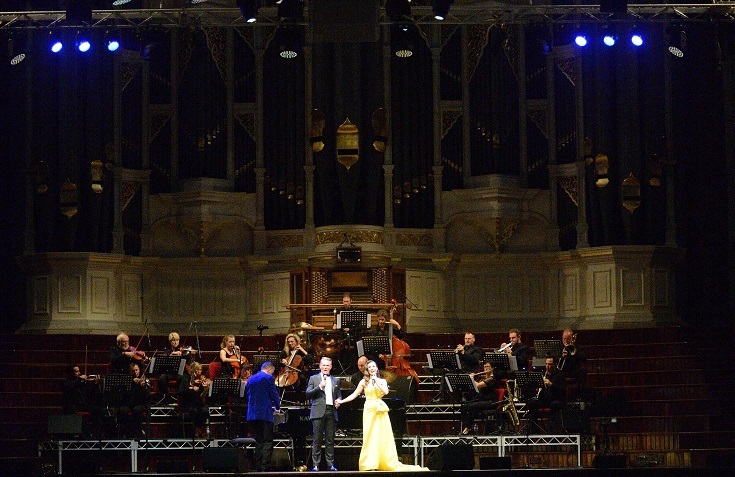 Can't wait to grab this chance to sing along with world-class theatre performers Michael Cormick and Claire Lyon, who have played the leading role of Raoul and Christine in previous The Phantom of The Opera productions, for this 75 minute concert specially brought to us by the events and entertainment specialist Milestone Production. Just a little background of Phantom Of The Opera -- It is a tale of romance and mystery as young soprano Christine is pit together in a love triangle with the titular Phantom and childhood sweetheart Raoul, the Vicomte de Chagny, at the Paris Opera House. Of course, talents are not lacking at all in this musical. 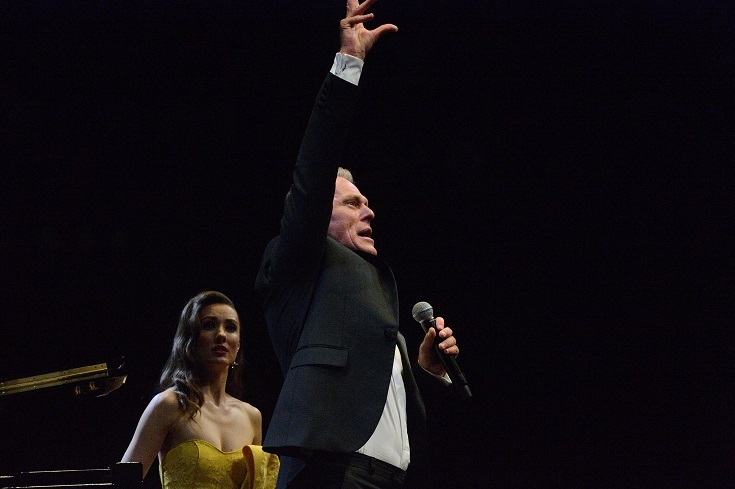 The lead male singer, Michael Cormick is an internationally renowned singer and actor with a diverse career throughout Australia, the UK and Europe. 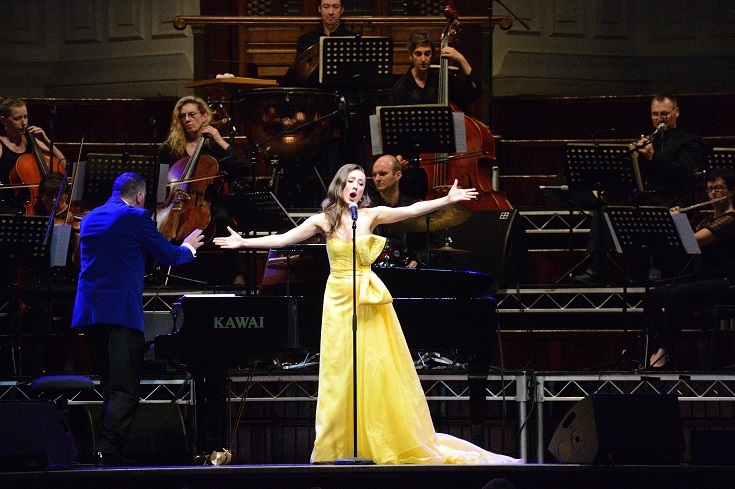 Whereas the lead female singer, Claire Lyon, an Australian actress, singer and recording artiste, has played the role of Christine in the World Tour of the musical from 2012-2015. Award-winning musical director Bernard Walz will be leading Michael and Claire through this spectacular concert, so I am sure it will be an unforgettable evening for us as we lose ourselves in the enthralling music of the night. 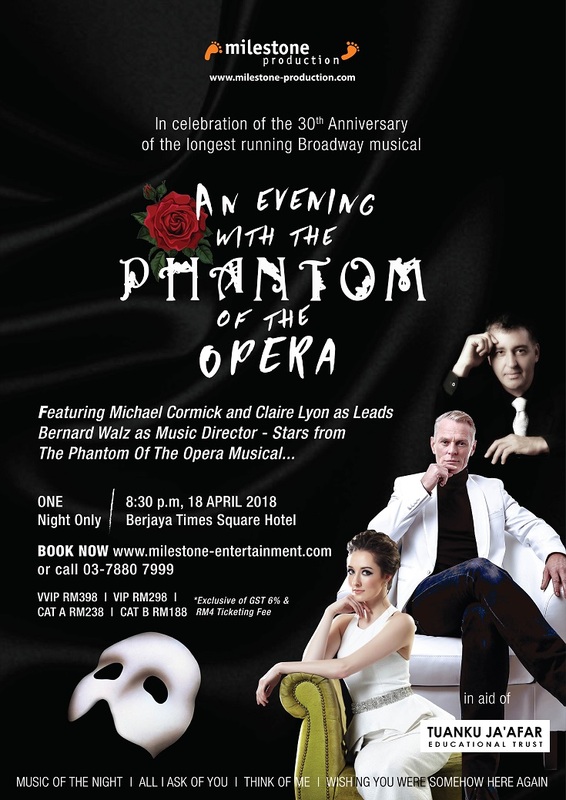 Michael Cormick and Claire Lyon will serenade us with their renditions of Phantom of The Opera, Music of The Night, Masquerade and All I Ask of You, as well as songs from other musicals, all night long. Nothing can be better than enjoying your favourite entertainment while lending a helping hand to the needy. 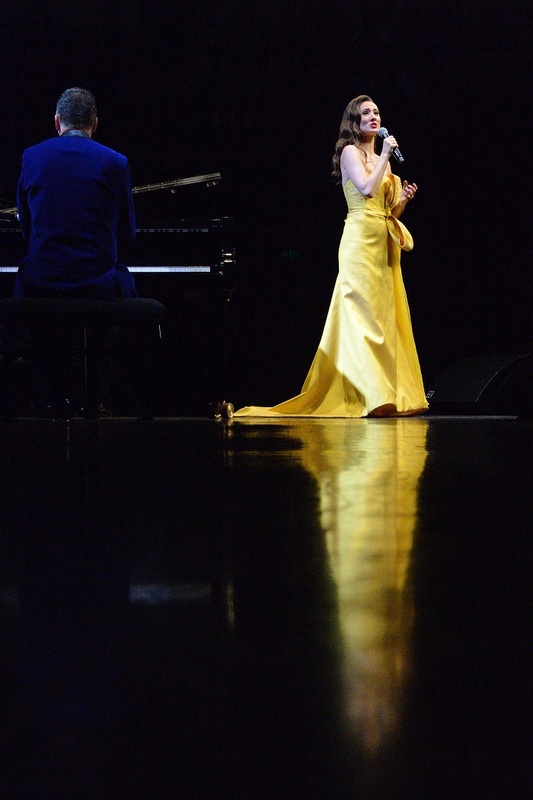 A portion of the proceeds from the ticket sales will be channeled to the Tuanku Ja’afar Educational Trust — which means that your support for this show will be helping to improve a child’s future. Don't forget to bring your partner along and enjoy a romantic evening at the musical! Venue: Manhattan Ballroom @ Berjaya Times Square Hotel, Kuala Lumpur. SEE YOU THERE ON 18 APRIL 2018!